New Zealand’s maritime region of Marlborough is hugely influenced by the oceans that surround this island nation. The image of a mermaid (‘Te Merio’ in Cook Islander Maori language) breaks the mould of the more traditional labels currently being offered. And would make a fine tattoo! 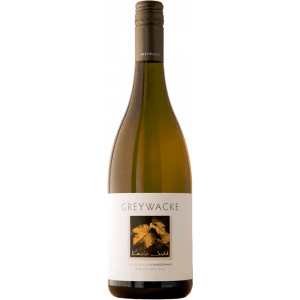 A classically aromatic, zingy Marlborough Sauvignon Blanc, gooseberry, stone fruits and citrus on offer in spades here but balanced with great texture and weight. 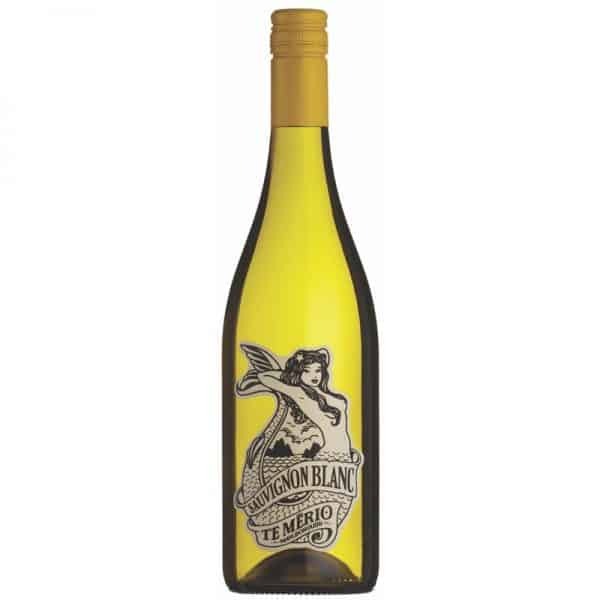 If New Zealand Sauvignon Blanc is your bag then this definitely should be in your bag! It’s amazing but not guaranteed to improve your rugby! Te Mério Sauvignon Blanc – A classically aromatic Marlborough Sauvignon Blanc with a gently maritime tang of minerality. 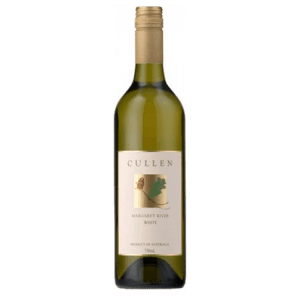 It’s full of texture and breadth with zesty citrus and white stone fruits. 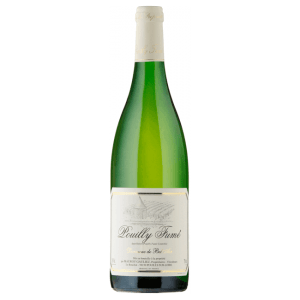 Luscious gooseberry aromas follow through into the palate where it explodes with a full-on citrus zing that is balanced by fantastic texture and weight. The finish is clean, crisp and refreshing. 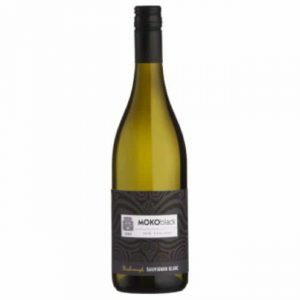 Te Mério Sauvignon Blanc – This wine is dominated by 50% Awatere Valley fruit, with vineyards located on both sides of the river in three sub-regions. Soils on the south bank are deep silt loams and fertile, while the north bank sites are stony, shallow silt loams, and lighter in structure. 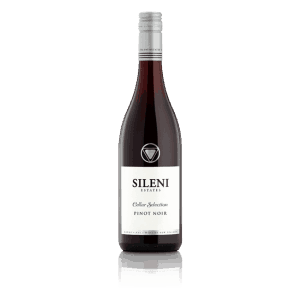 A dry and windy climate in this valley leads to small, thick-skinned berries with an emphasis on herbal intensity. Wairau Valley sites in the Rapaura district and the Southern Valleys make up much of the rest of the blend. These are warmer areas, and the soils vary between deep fertile loams, gravelly alluvium and clays. Fruit from these sites is often more tropical, with some ripe citrus characters. Vines are all managed with vertical shoot positioning and pruned to leave balanced bud numbers and crop levels consistent with individual site capacity. 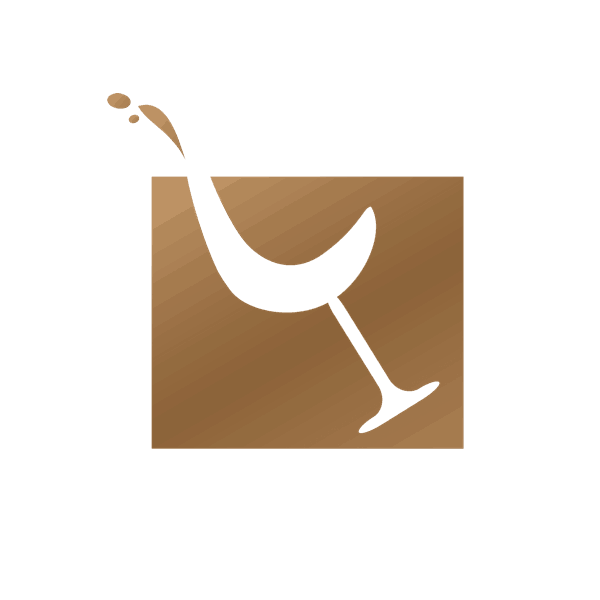 The different locations and climates give greater texture, character and flavour to the wine. 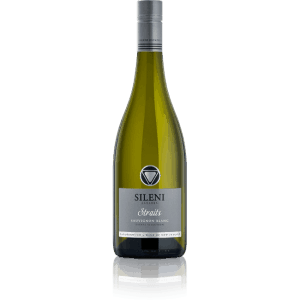 Picking decisions are made entirely on flavour, skin-contact is minimised and cool fermentations with neutral yeast in stainless steel tanks preserve the crisp, fresh varietal nature of the fruit.